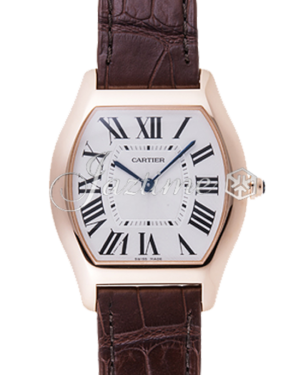 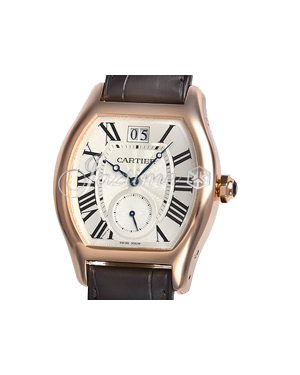 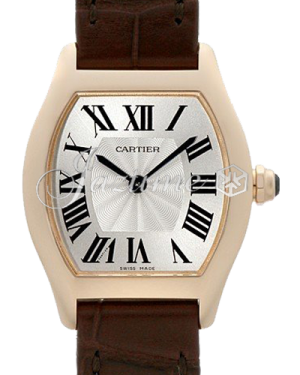 The original Cartier Tortue, created back in 1912, was the third model ever released by the brand and it deviated from the circular-shaped watches that were commonplace at the time, taking its inspiration from the shape of a tortoise shell. 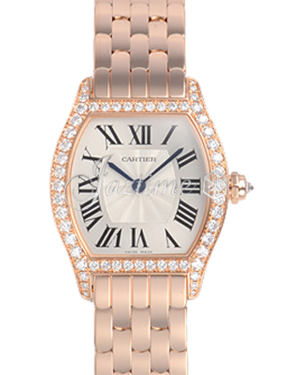 Initially a 'time only' watch, the Tortue collection has since expanded to include various models, each with their own complications. 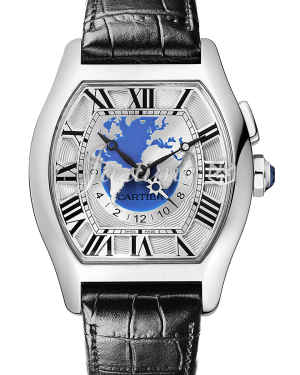 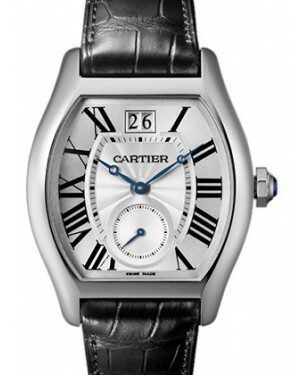 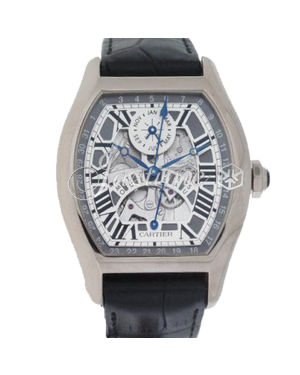 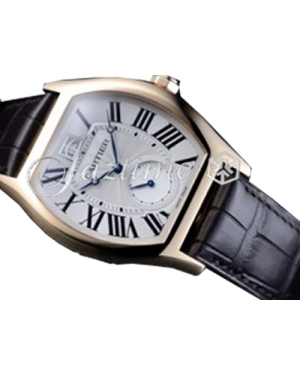 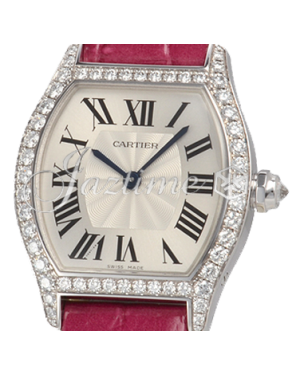 For example, the Cartier Tortue W1580050 allows for time to be easily tracked in multiple time zones, while the Tortue W1556233 features date display and a small seconds sub-dial. 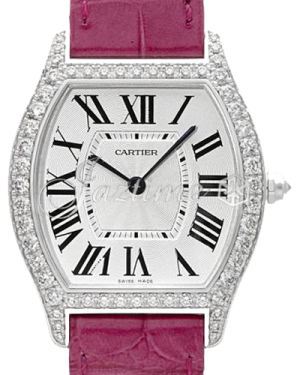 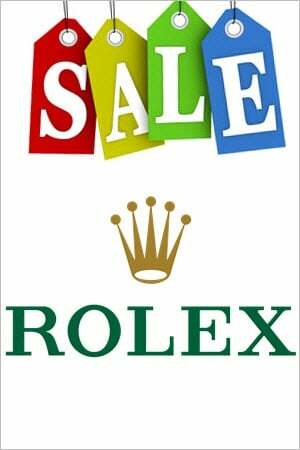 Watches in the collection are available in either white or pink gold and all models come with a distinctive leather alligator strap.